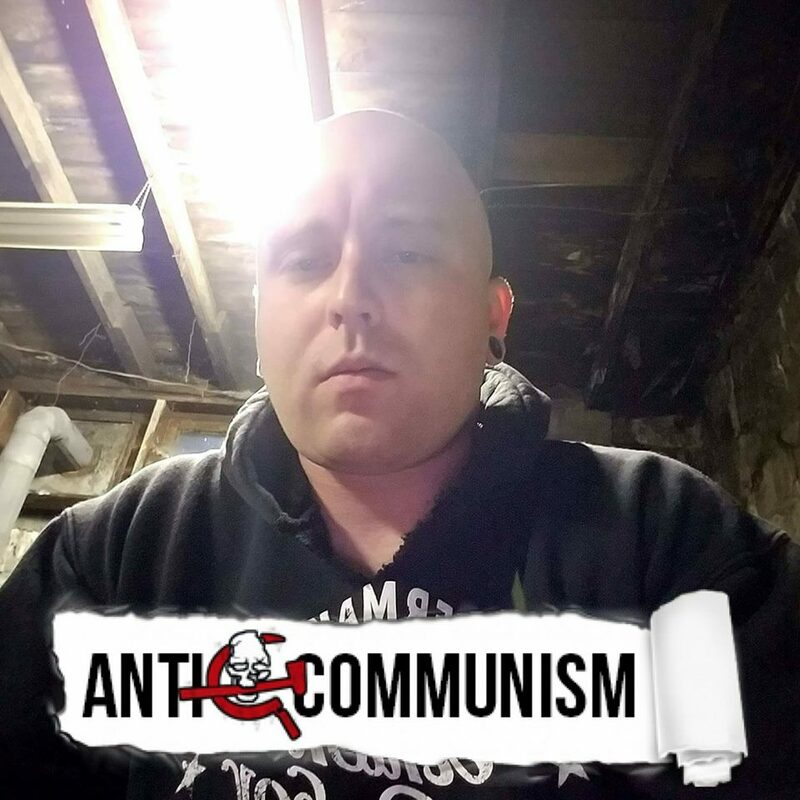 Josh Martin, member of Keystone State skinheads and neo-nazi. 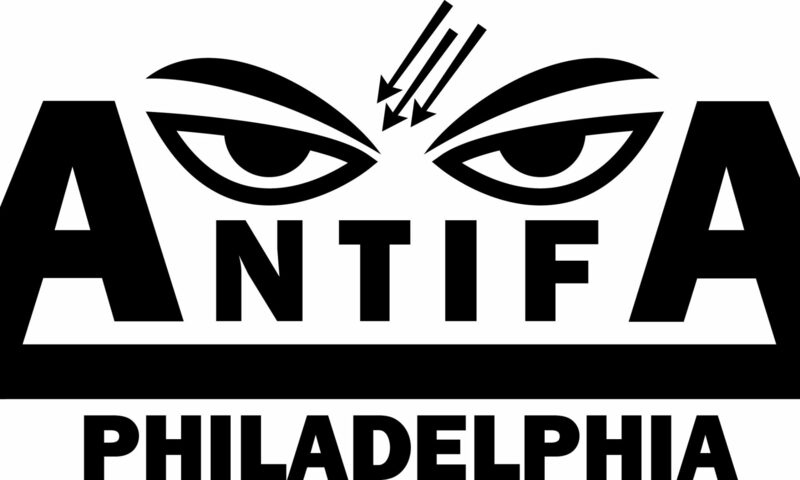 Martin’s KSS tattoo is visible on inside of right arm and he is wearing a shirt claiming that he shoots anti-racist skinheads. 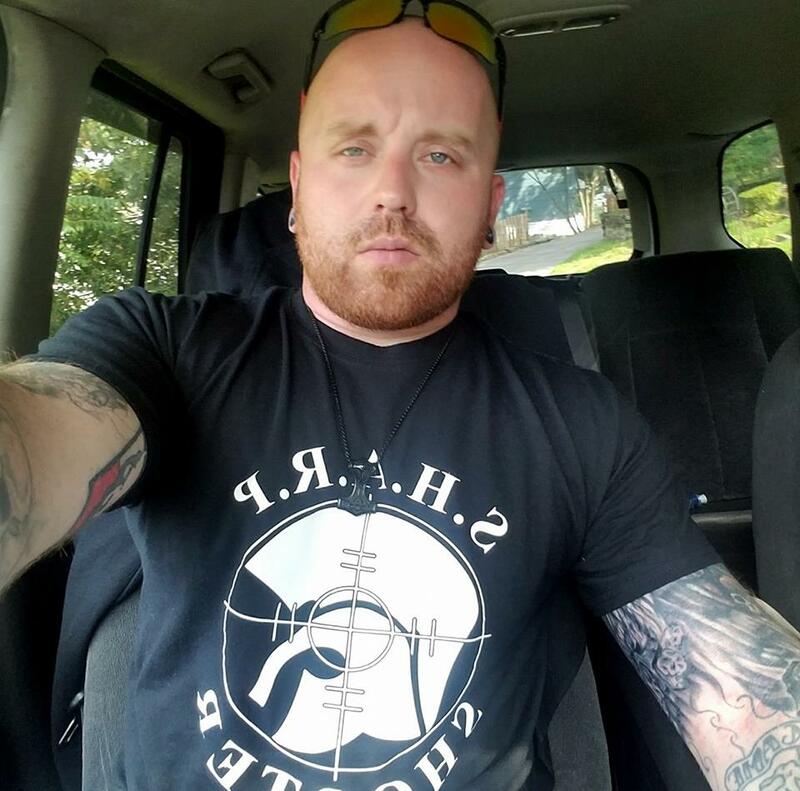 Josh Martin is a neo-nazi member of Keystone State Skinheads who lives in or near Pittsburgh, PA.
Martin has recently tried to lock down his social media, probably due to the recent attention to Pittsburgh-area KSS members following their attack on a Black man in Avalon, PA. Martin was in attendance at KSS’ Yule Party in 2016 as well as other KU/KSS social events. 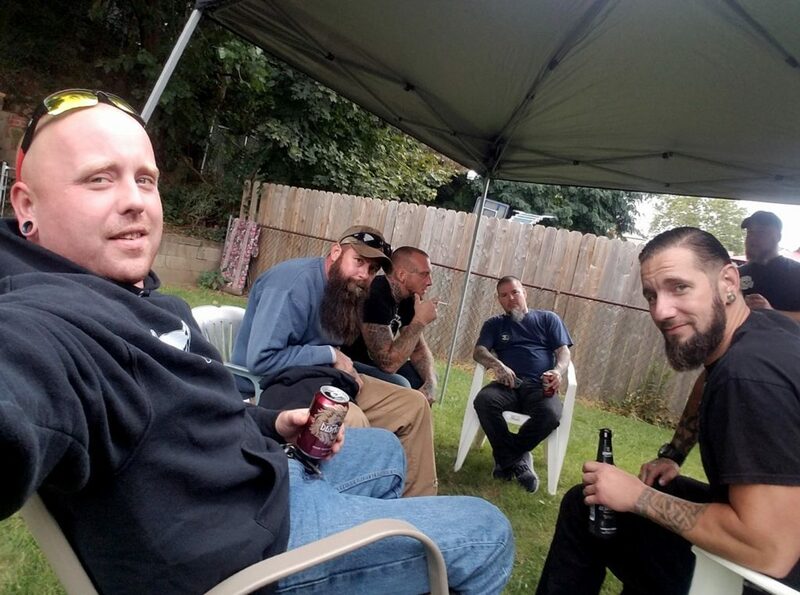 Martin (wearing KSS hoodie holding camera) with fellow KSS member Travis Cornell and other neo-nazis. 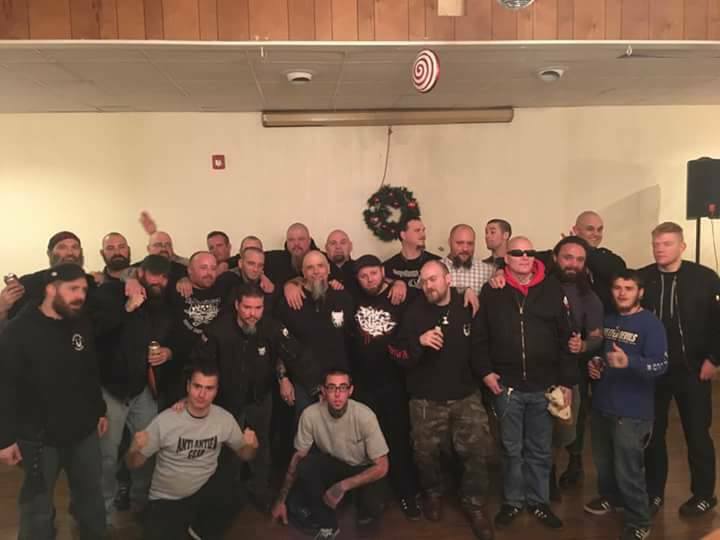 Josh Martin (on left side with arms around two guys next to him) at Keystone United’s Yule party. Josh Martin works as a Mechanic/Welder for Local 154 of the Boilermakers Union, where has worked for about 3 years. If anyone is a member or has contacts with members of that union, we would like to talk with them. 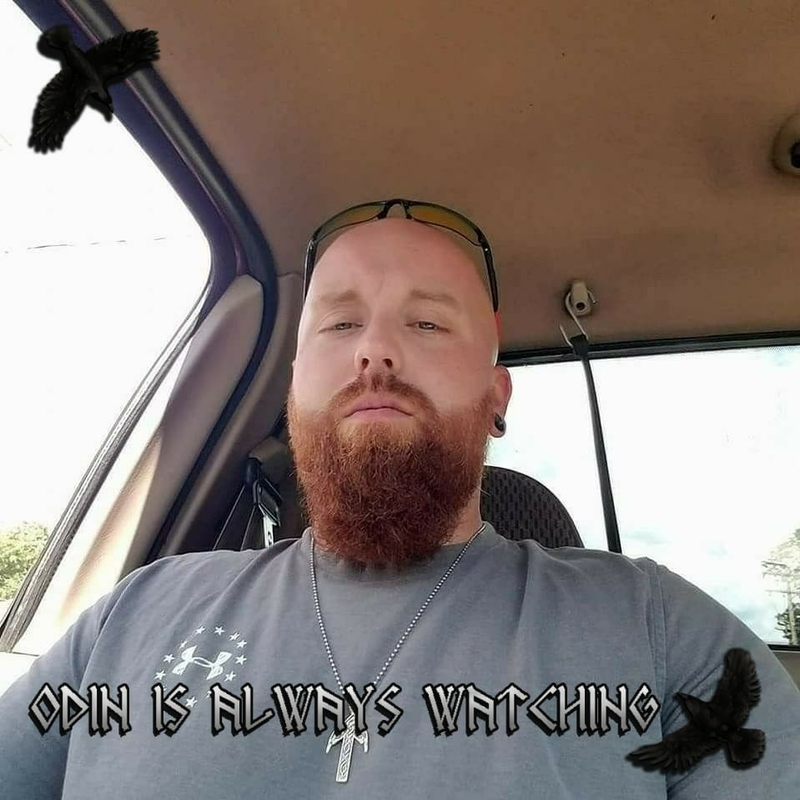 We are asking our readers to help us figure out more info about Josh Martin and send it our way.